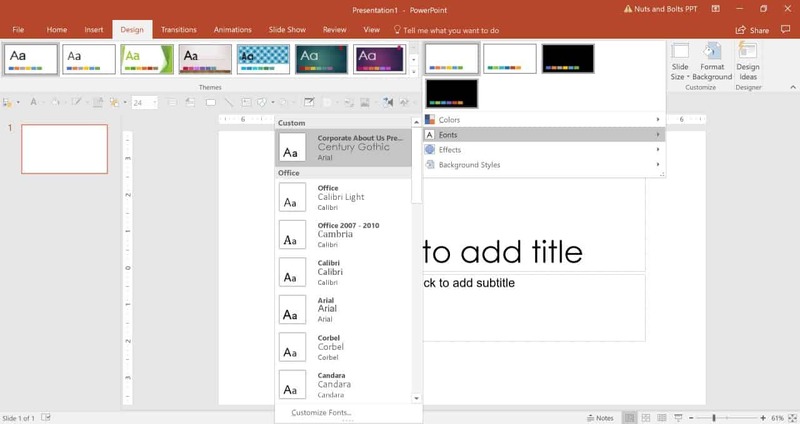 PowerPoint themes are usually included within PowerPoint templates, and by default, all new PowerPoint presentations start with the ‘Office Theme’. Note: Keep in mind that PowerPoint 2007 and 2010 have a slightly different theme color palette than PowerPoint 2013 and later. These two places function exactly the same way – there is no difference whatsoever – and in both of these areas, you can change your PowerPoint theme or create a custom one. If you’re looking for more PowerPoint themes, you may want to consider making your own. 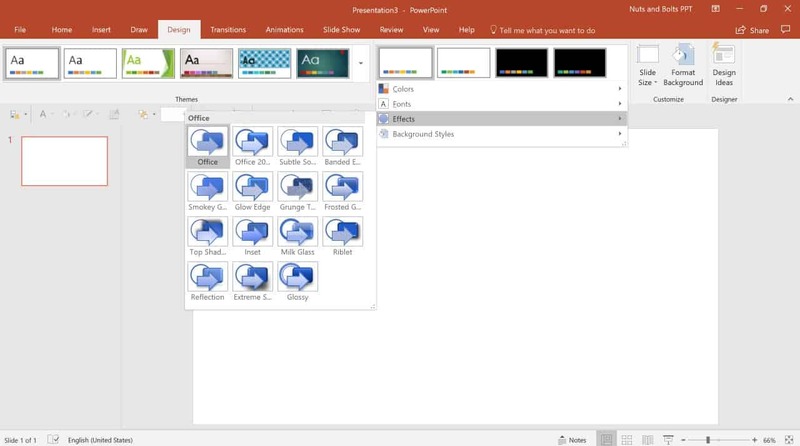 Learn how to create a custom PowerPoint theme here. What is the difference between PowerPoint themes and templates? A PowerPoint theme is different from a template or a slide master. 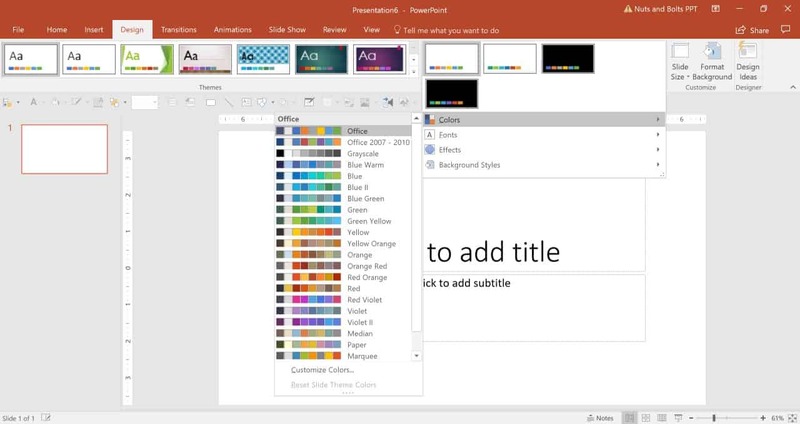 A theme does not include any content, and it works across PowerPoint, Word and Excel. To learn more about the differences, see this article on the differences between a template, a theme, and a slide master. A color palette that is pleasing and not distracting. Fonts that are easy to read and that match the presentation’s topic and tone. Slide backgrounds that don’t distract from the message or make reading text difficult. Those are the essential things to keep in mind. Beyond those key guidelines, if you can choose colors and fonts that match the tone and message of the presentation, that will not only make your presentation seem more modern, but it will help convey the message.there are a few additional things that will make an PowerPoint theme more professional. 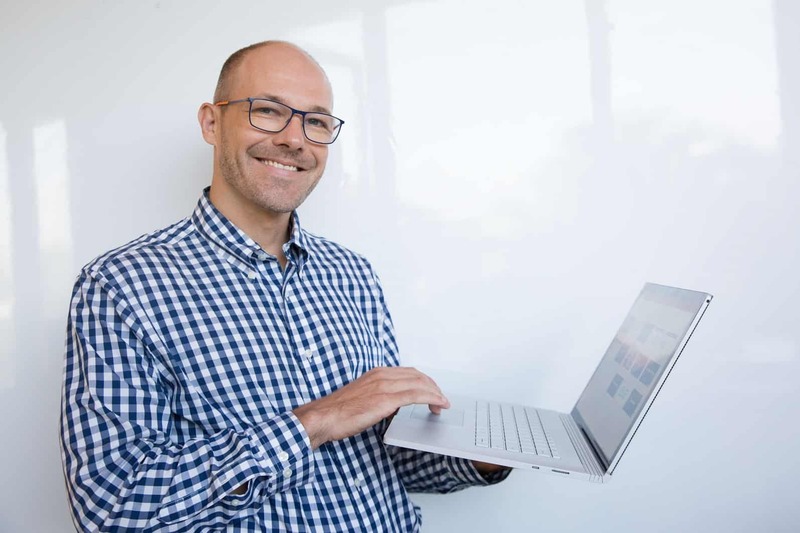 The purpose of a PowerPoint theme is to keep the key elements of a presentation consistent, and to make your life easier while creating new slides. So make sure that you pick your theme wisely, as it will determine the entire look and feel of your presentation, as well as the ease with which you work on it. Here are some examples of what we think are cool PowerPoint themes. What makes these PowerPoint themes cool is that they are all modern and minimalist. Notice that the colors aren’t overwhelming and the fonts are interesting, without being hard to read. 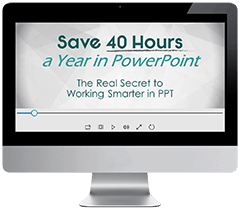 There are actually no places to download free PowerPoint themes - or paid ones for that matter! They’re all typically included within PowerPoint templates. 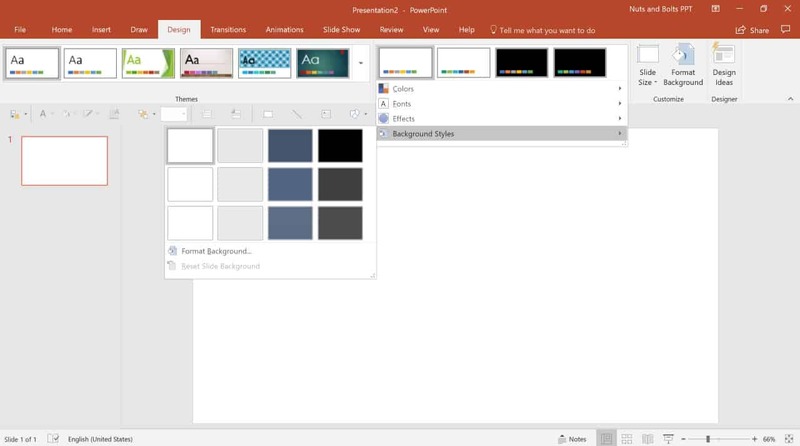 So if you’d like to download a PowerPoint theme, we recommend checking out sites that offer PowerPoint templates to download.